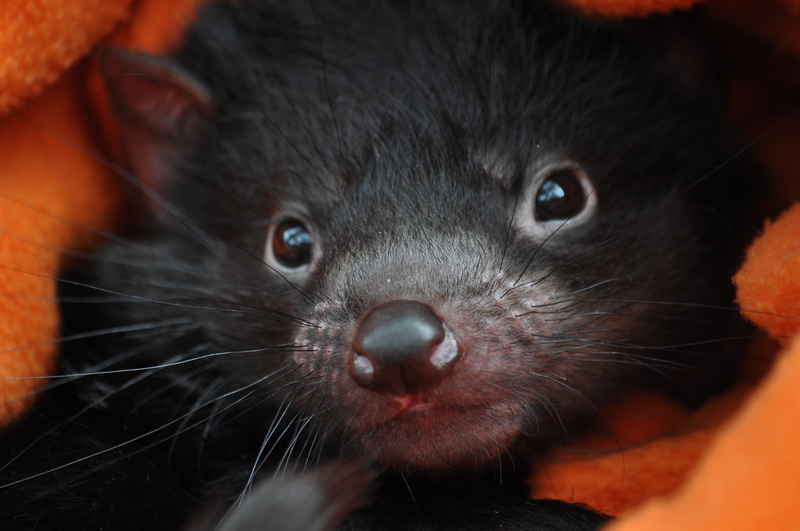 Tasmania is home to some of the most unique wildlife on the planet and it is our responsibility to ensure these amazing animals receive the protection and care they need to thrive. 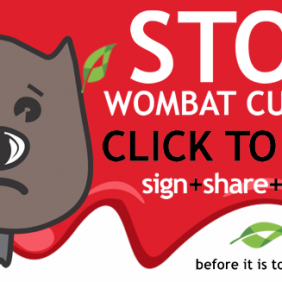 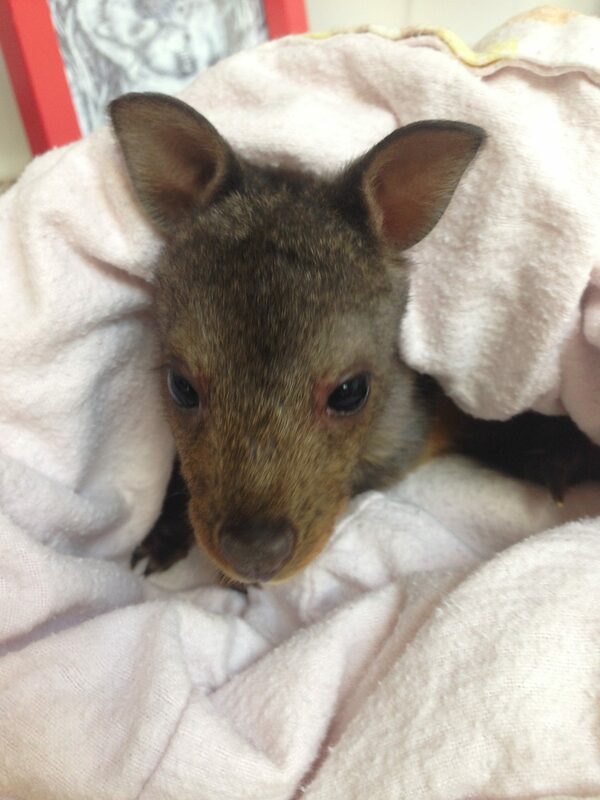 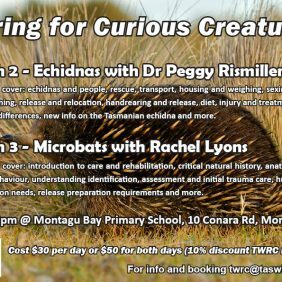 The Tasmanian Wildlife Rehabilitation Council was established to do just that. 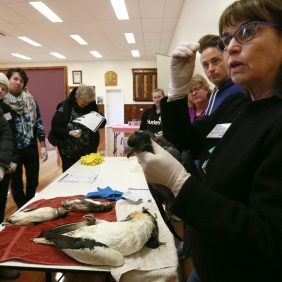 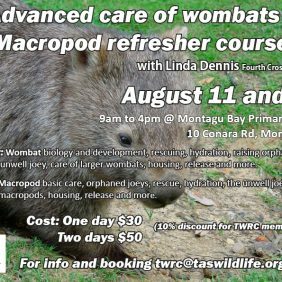 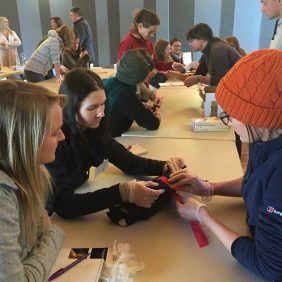 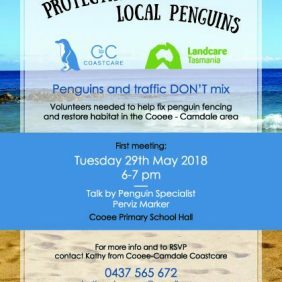 As the State’s peak representative body for wildlife rehabilitation, this not-for-profit organisation provides a forum for education and consultation as well as a voice for wildlife rehabilitators through its executive council membership. 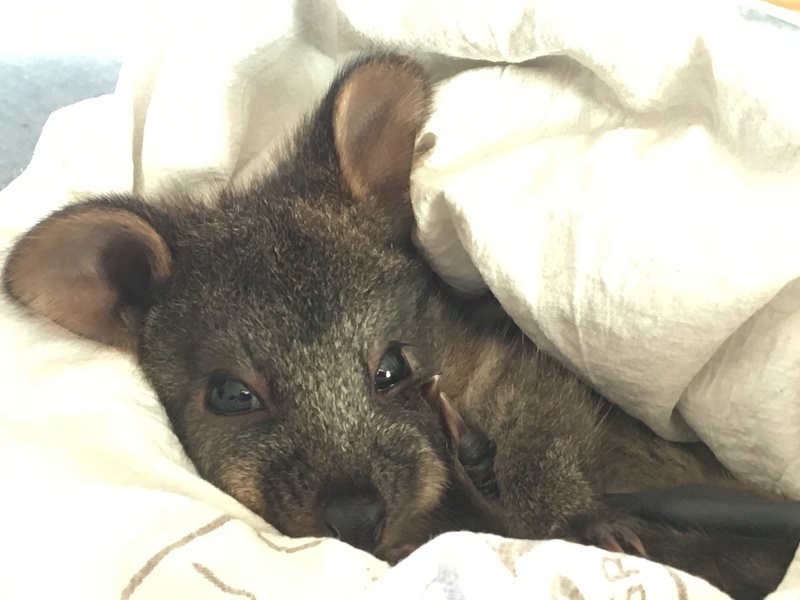 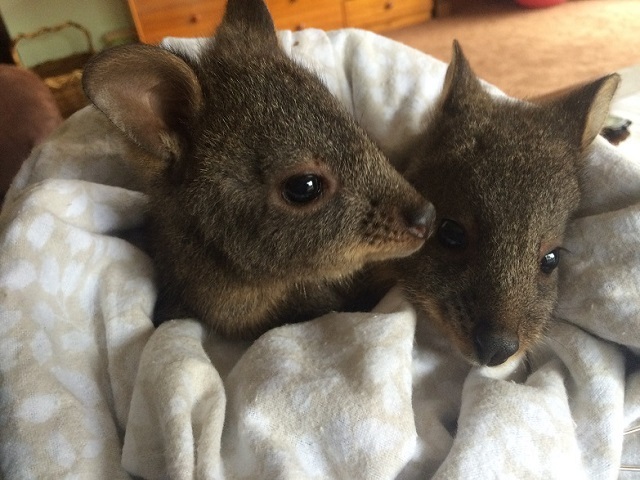 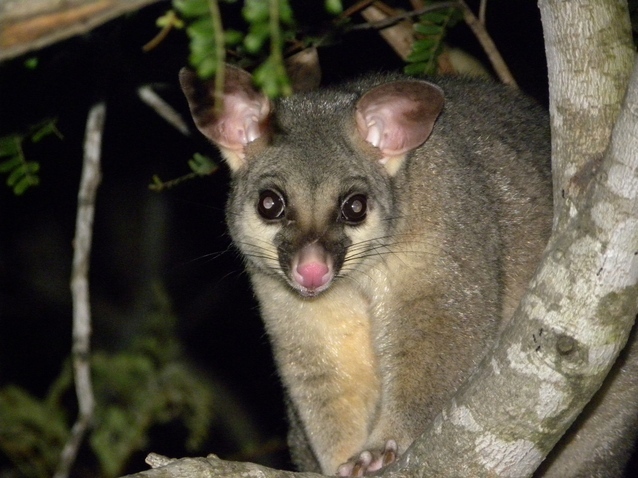 Its primary aim is to ensure excellent welfare outcomes for Tasmania’s native animals during and post rehabilitation, supporting and complimenting conservation programmes and strategies. 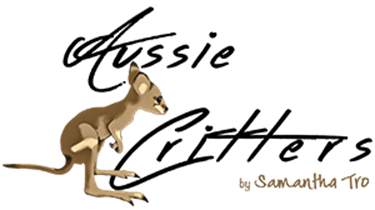 The Council is funded by donations, government and community grants and membership contributions. 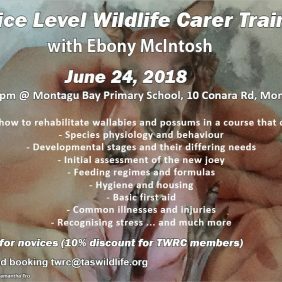 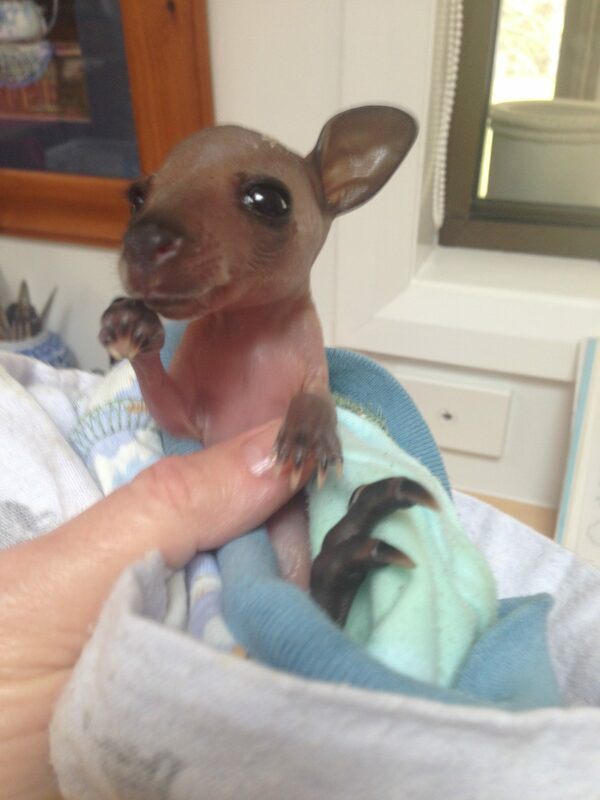 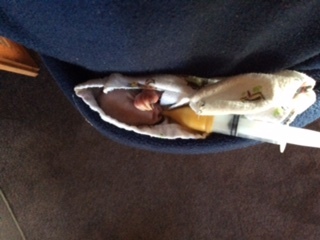 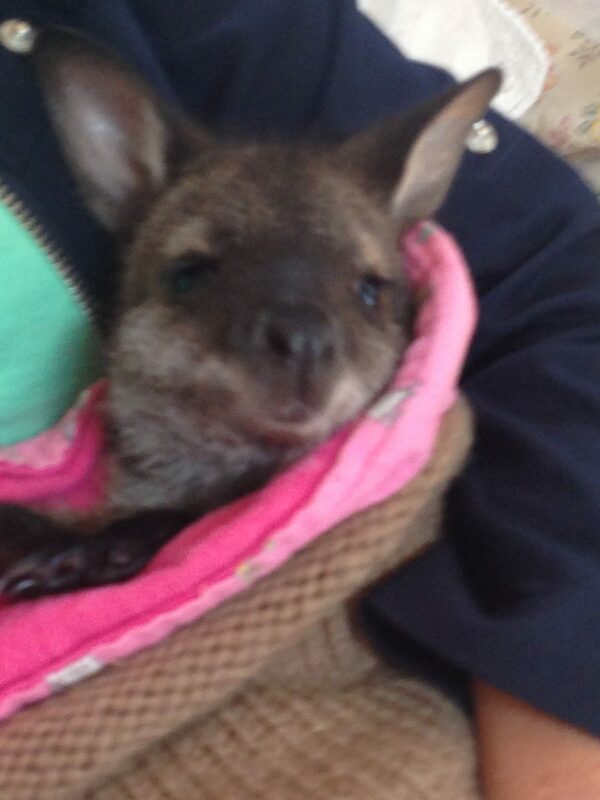 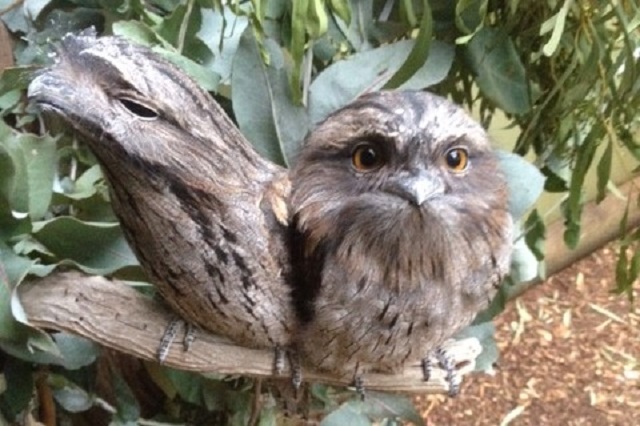 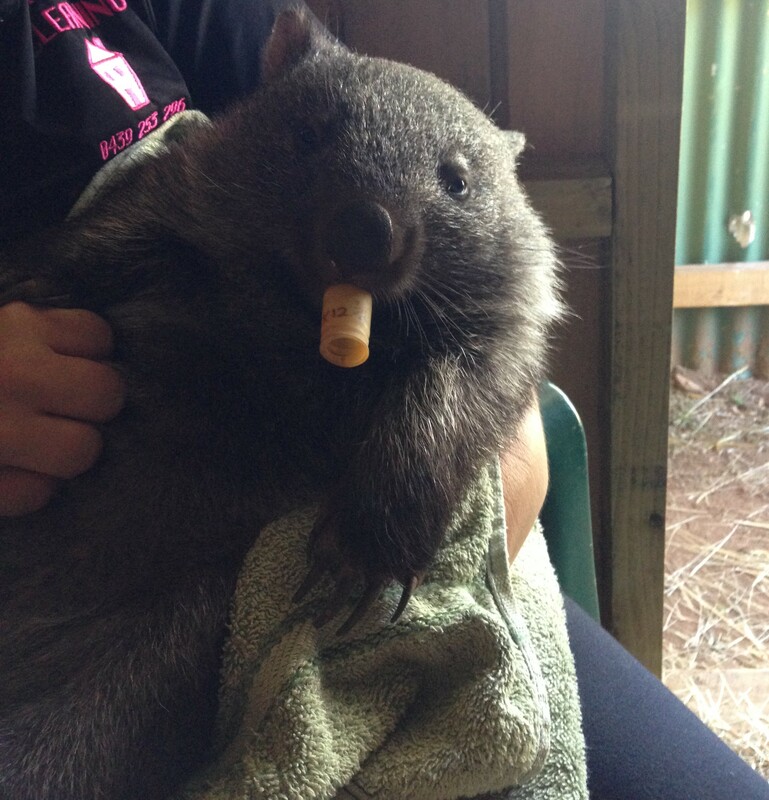 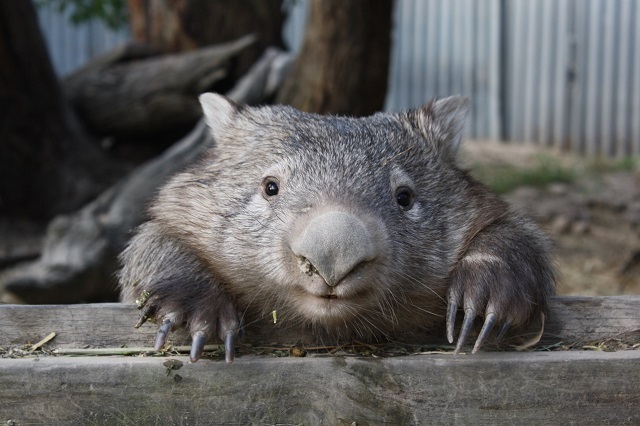 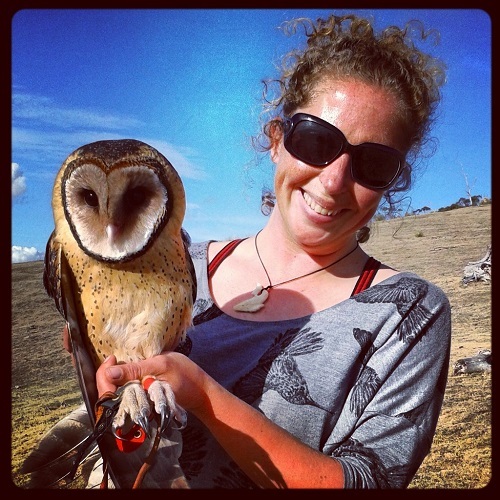 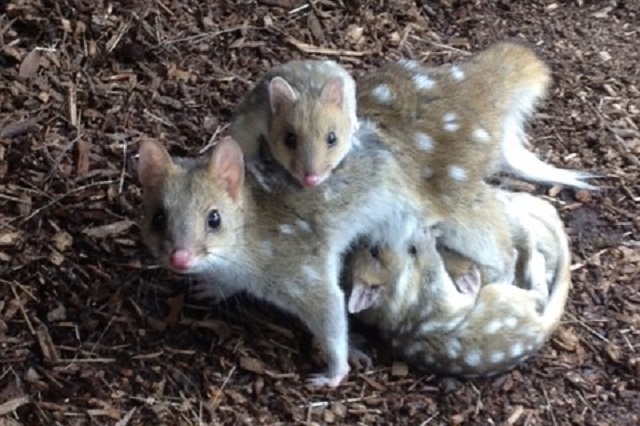 Read about one of Tasmania’s dedicated wildlife carers. 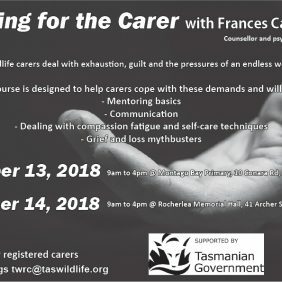 Here’s a second story about a wildlife carer, where the “Read More” button links to a different page.